Thermionic emission for quasi-free electron metals is investigated in arbitrary dimension. The thermionic emission for a constant temperature and work function is calculated for one, two and three dimensions. The generalized current density of the thermionic emission is calculated for arbitrary dimension. The current density is shown as a function of temperature for different work functions. The current density is also shown as a function of dimension for different temperatures and work functions. 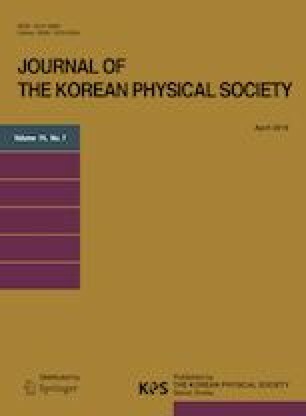 This work was supported by the Rare Isotope Science Project of the Institute for Basic Science funded by the Ministry of Science, ICT and Future Planning (MSIP) and by the National Research Foundation (NRF) of the Republic of Korea under contract 2013M7A1A1075764. This research was also supported by the Basic Science Research Program through the National Research Foundation of Korea (NRF) funded by the Ministry of Education under contract 2017R1D1A1B03034672.